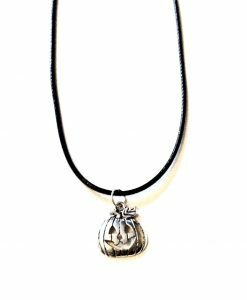 Shop our stunning range of This Material Culture handmade necklaces. 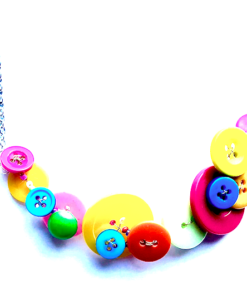 With tiny charms, beautiful beads and colourful buttons, we use quality materials to make the most lovely jewellery. 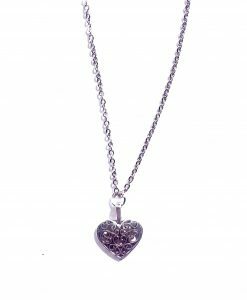 Our necklaces for her make beautiful gifts. 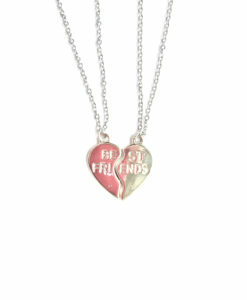 Each necklace is packaged either on This Material Culture jewellery gift cards, in pretty gift bags or branded boxes. 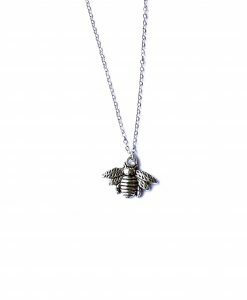 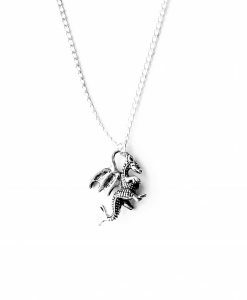 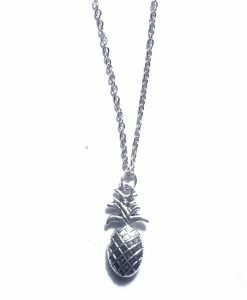 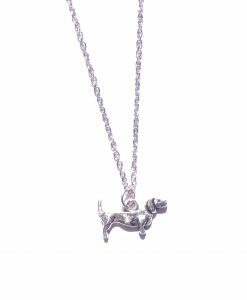 Whether you want a pizza necklace, a cat necklace, a castle necklace, a dinosaur necklace or a hamsa necklace – we have loads of gorgeous quirky necklaces you’ll love. 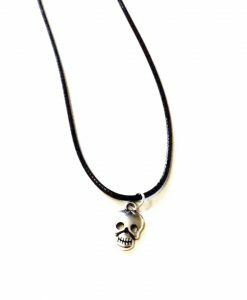 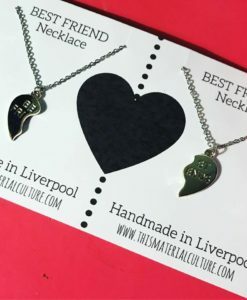 Our handmade Liverpool jewellery is perfect for any occasion. 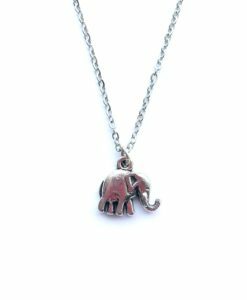 Make a style statement with a bold button necklace or add some personality with our initial necklace. 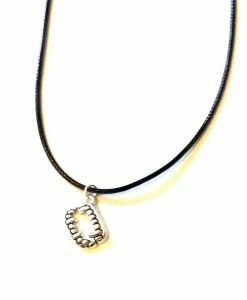 Be bold, be you and find the perfect handmade jewellery today.